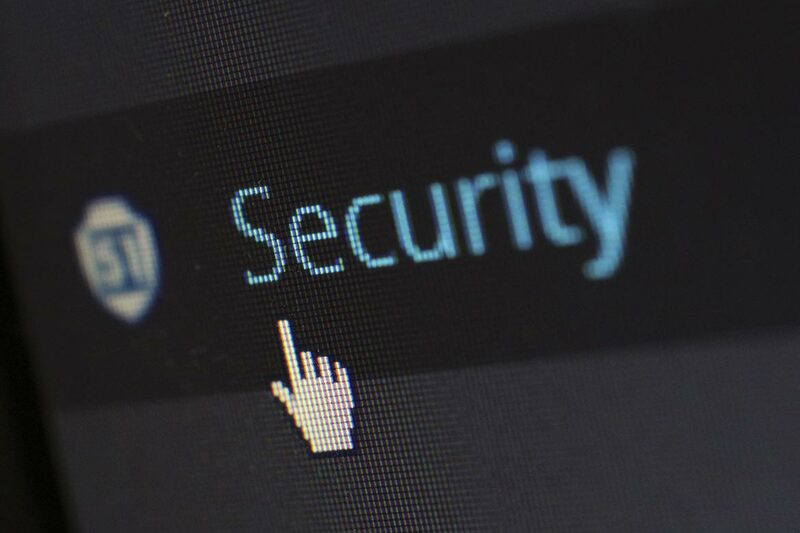 With the growing presence of online attacks such as ransomware, viruses, malwares and phishing scams, it is critically more important to protect your devices, personal data and documents from being compromised. Protect against ransomware is a major concern for most users as well as businesses ranging from small businesses to large organisations. When a PC is infected by ransomware, the infection will start spreading from file to file. As a result, all your files will be encrypted. There is no way to decrypt your files unless you pay to anonymous guys to receive a digital key which can be able to decrypt your files. If your files are synchronised to the cloud, ransomware can spread to your files stored in the cloud as well. With the latest Microsoft OneDrive, you can recover your infected files within the last 30 days. To help protecting your files from ransomware, Microsoft released a new feature for OneDrive. It is called File Restore Feature which allow you to roll back all your files to any point within the last 30 days. So you can protect against ransomware by quickly recover all your files . 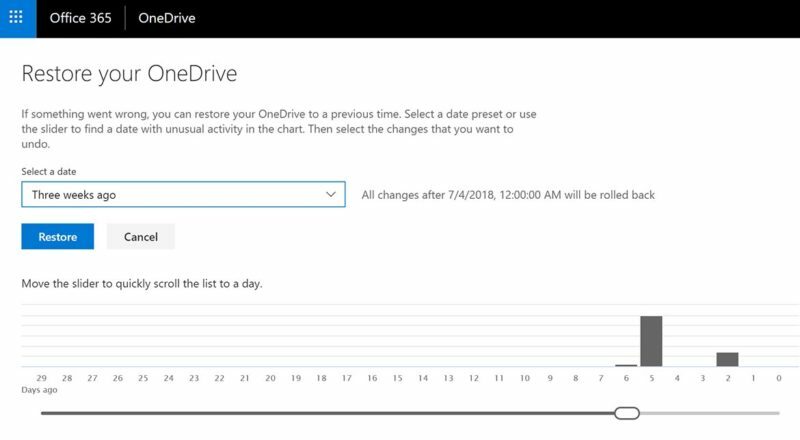 The latest OneDrive also use automated threat detection systems to identify when the ransomware starts infecting your files on the cloud and alert you immediately via your phone or email. This feature will give plenty of time to act before you have been locked out the account entirely.